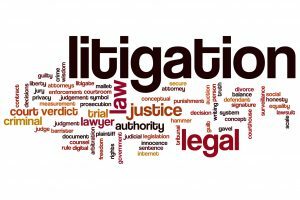 Hamptons Law Firm offer expert representation in Court and unique skills for civil litigation. Speak with a litigation solicitor in Hampton today. Contact us to arrange a consultation with an experienced litigation solicitor in Hampton.